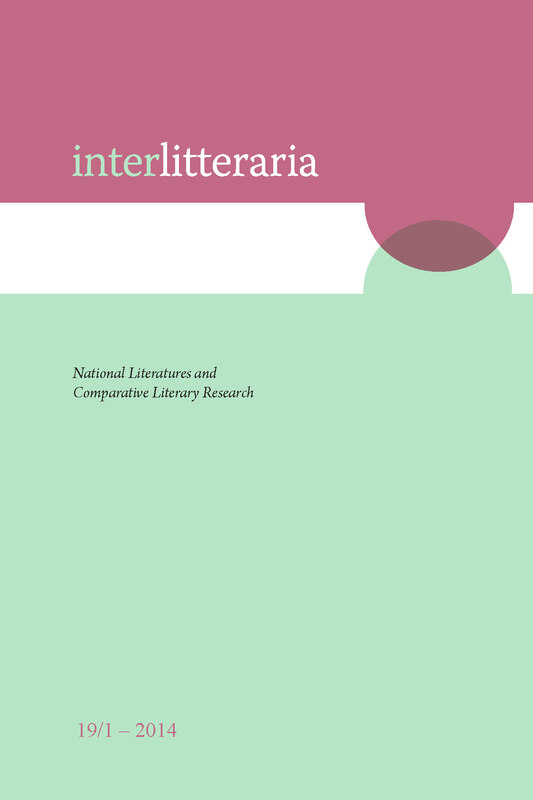 Nation, Homeland, Religion, Culture: Franco-Canadian Literature in the Examination of Comparative Literature. Ever since Lord Durham’s famous sentence concerning the French Canadians – “They are people with no history and no literature” – there has been a never-ending questioning about the origin, the genesis and the value of literature called Franco-Canadian or Québécoise. Be it James Huston’s Répertoire national or the project Archéologie du littéraire initiated by Bernard Andrès – this interrogation is a characteristic invariant of a great part of the literary criticism in Quebec which seeks to define the place and specificity of its literature in correlation to the surrounding or determinating forces in order to represent a collective identity. In the present article, different critical attitudes towards the literary field of Quebec with its long history will be identified and analysed by taking into account different criteria of canonization. The perception by Quebecois criticism of its own literature, its origins and evolution will be examined as well as the perception of this literature by others. This will lead to a better understanding of the ideological, axiological and aesthetic presuppositions which underlie the critical discourse in Quebec and to a better understanding of the problematics of the concept of “national literature” within the diversity of literatures in Canada.